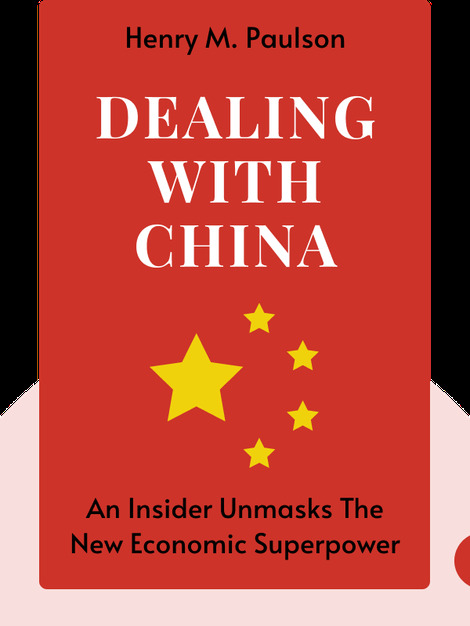 Dealing With China reveals China’s journey to becoming the economic superpower it is today. 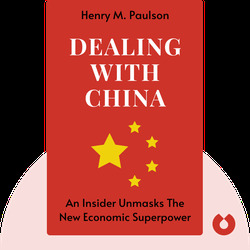 These blinks explain the advantages and disadvantages of this rapid growth, and offer insights into how the US and China should work together to face today’s global challenges. Henry M. Paulson, Jr. is a former United States Secretary of the Treasury. He brings many years of experience in dealing with China, first as CEO of investment bank Goldman Sachs and later as Secretary of the Treasury during the presidency of George W. Bush. He is Chairman of the Paulson Institute, an independent think tank that promotes sustainable growth in the United States and China.